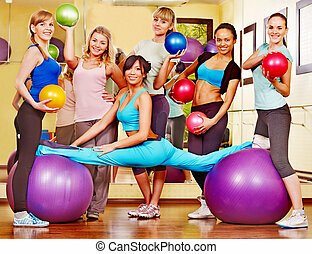 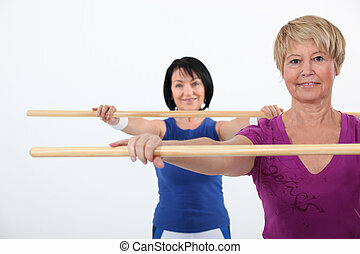 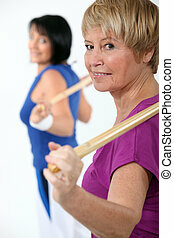 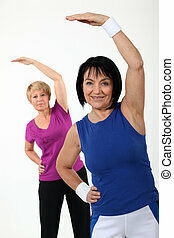 Women in aerobics class. 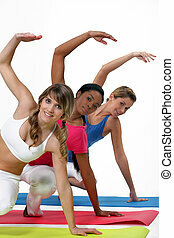 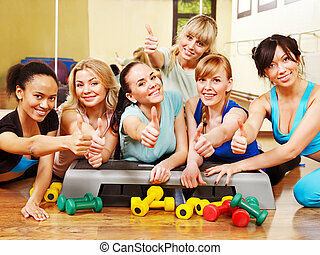 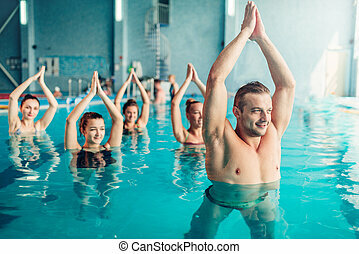 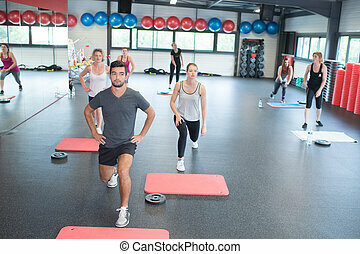 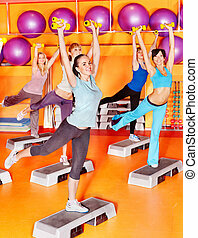 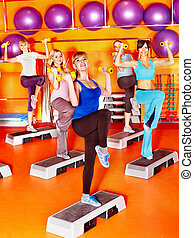 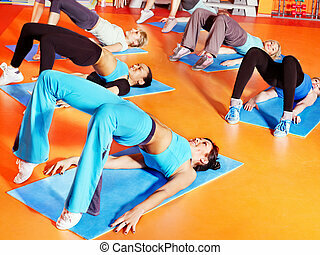 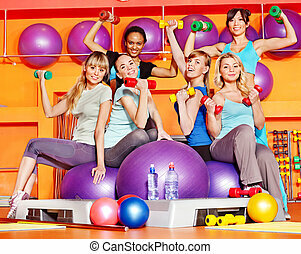 Women group in aerobics class. 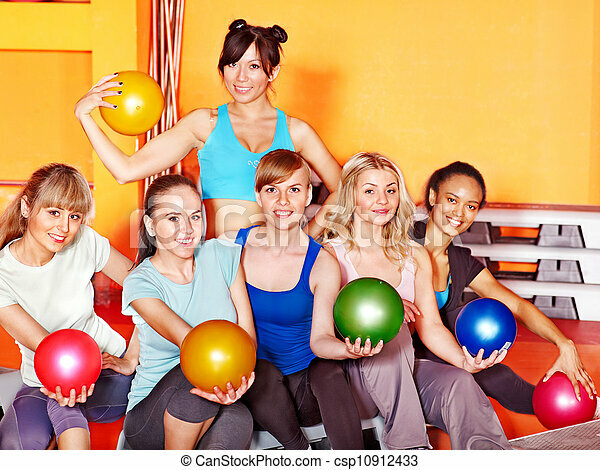 fitness ball. 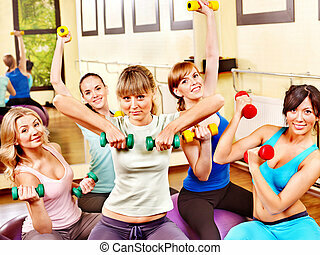 Women group in aerobics class. 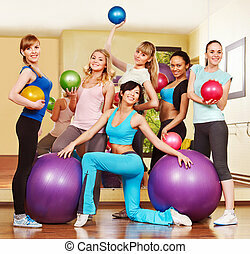 Fitness ball. 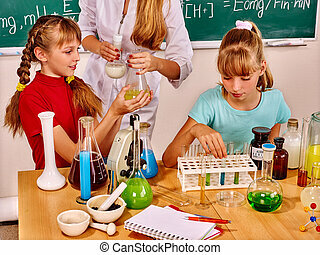 Children do experiments in biology class. 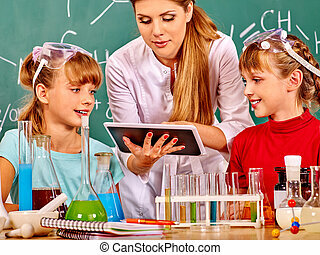 Child holding tablet pc in chemistry class. 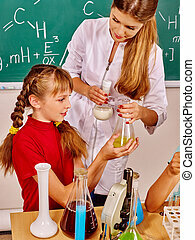 Child and teacher holding flask in chemistry class. 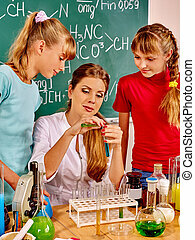 Teacher with children holding flask in chemistry class. 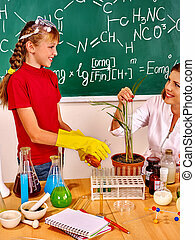 Child and teacher holding live plant in biology class. 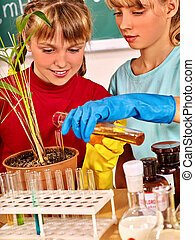 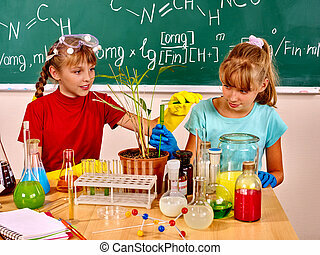 Children holding flask and plant in biology chemistry class. 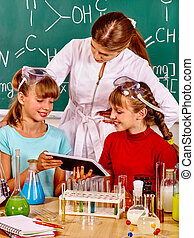 Kids with teacher holding tablet pc in chemistry class. 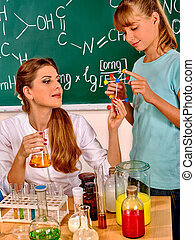 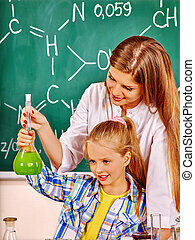 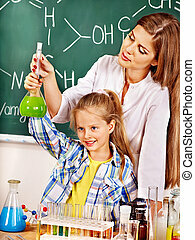 Child and teacher holding flask together in chemistry class. 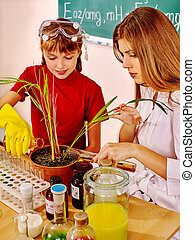 Child and teacher with pot plant in biology class. 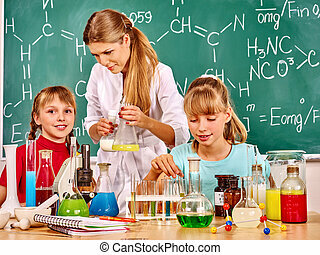 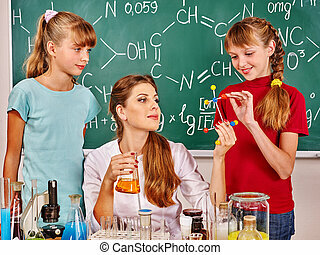 Teacher with children sitting on table in chemistry class. 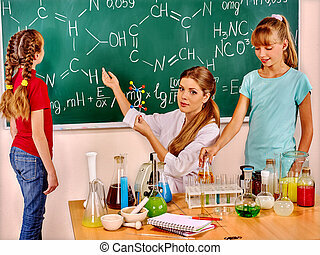 Children with teacher sitting by desk in chemistry class.